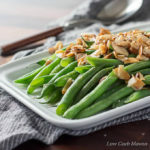 Green Beans Almondine is an easy low carb side of crisp-tender green beans coated in a simple sauce of butter, lemon juice, and toasted almonds. 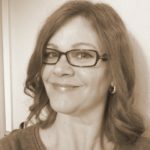 Hi friends, I am happy to say that I am getting caught up on the blog and in my life after a shaky start this January. One thing that has helped me do this is getting back to basic cooking the last several weeks. 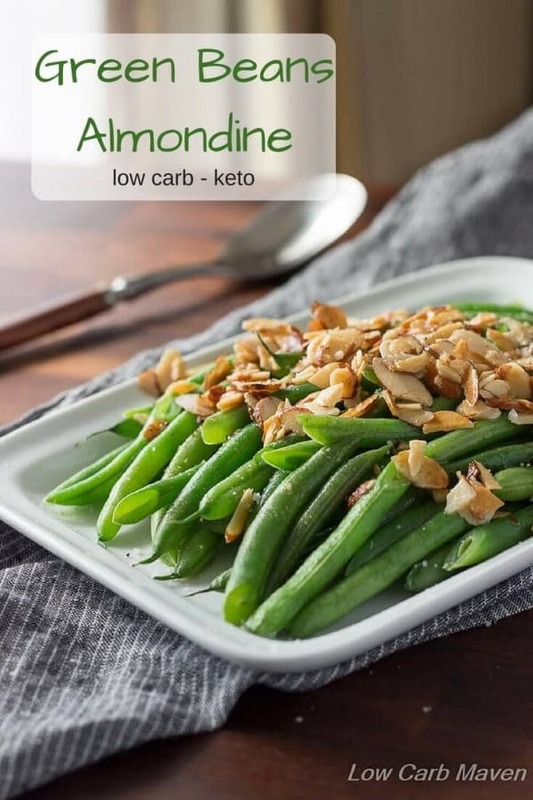 What I mean is preparing simple meals for dinner with super simple low carb sides like Green Bean Mushroom Saute, Heirloom Tomato and Asparagus Salad and this Green Beans Almondine. What is Green Beans Almondine you ask? Oh boy, I’m really dating myself with this one… Green Beans Almondine is simply green beans dressed in butter, almonds, and a squeeze of lemon. Sometimes I add garlic or shallots to the beans, but it’s good without, too. This is a side dish my mom used to serve us in the ‘70’s and it’s something I’ve made at home for over 20 years. I don’t know about you, but we eat green beans a lot at my house. Green beans are the perfect low carb keto side because they are low in carbohydrates and high in fiber. In fact, 1 cup of raw green beans (4 ounces) has 8 grams total carbs and 4 grams fiber for a net carb count of 4 grams. And, they go with everything like the easy Parmesan crusted pork chops I posted last week. 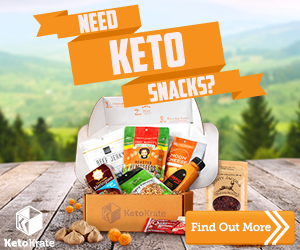 Seriously, yum! Green Beans Almondine may sound like a fancy and complicated side to prepare, but it couldn’t be easier. Many recipes will call for parboiling the green beans in hot water and then plunging them into cold water to stop further cooking. I prefer to use my microwave to lightly steam the green beans instead. Then, I uncover the beans and continue with the recipe. A pound of trimmed fresh green beans will feed 4-6 people. I leave the tails on the beans and like to cut my beans on the bias (at an angle) to look fancy. I just wash the beans and lay 6-8 green beans side by side on the cutting board, even them up at the “tail” end, and start cutting on the bias all the way to the vine end, which I toss out. I put the green beans into a microwave safe glass dish, add 1 tablespoon of water, over and steam. The rest of the dish happens in a saute pan. Add 4 tablespoons of butter (or ghee) and 1/4 cup of sliced or slivered almonds to a saute pan. 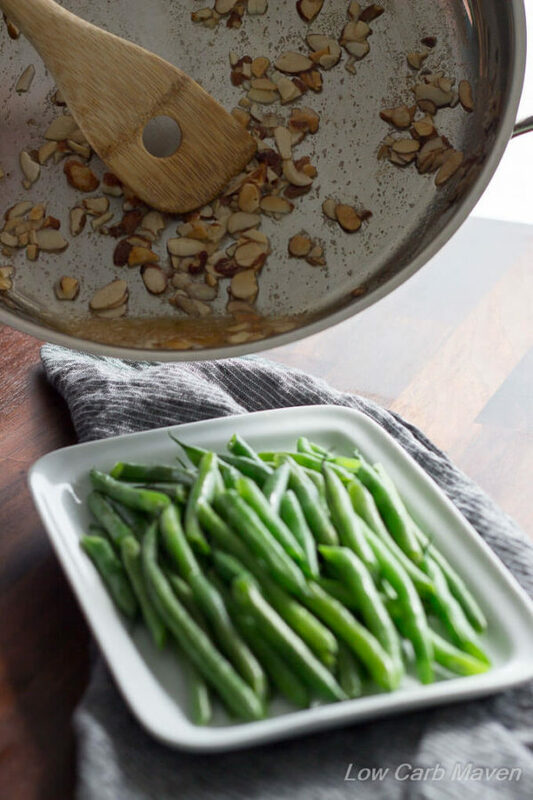 Cook over medium heat until the almonds begin to brown, immediately add the green beans (and garlic or shallot if using) and toss to coat. Squeeze lemon juice over the top, season with salt and pepper and serve. See, it couldn’t be easier and it’s always a hit. So, if you want to kick it up some night at dinner or fancy up a simple entre, opt for this easy low carb side of Green Beans Almondine and you’ll be happy you did. 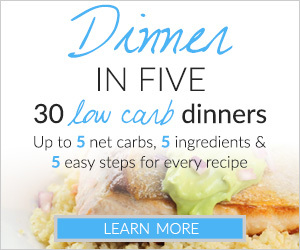 Each serving of Green Beans Almondine is 4 net carbs. 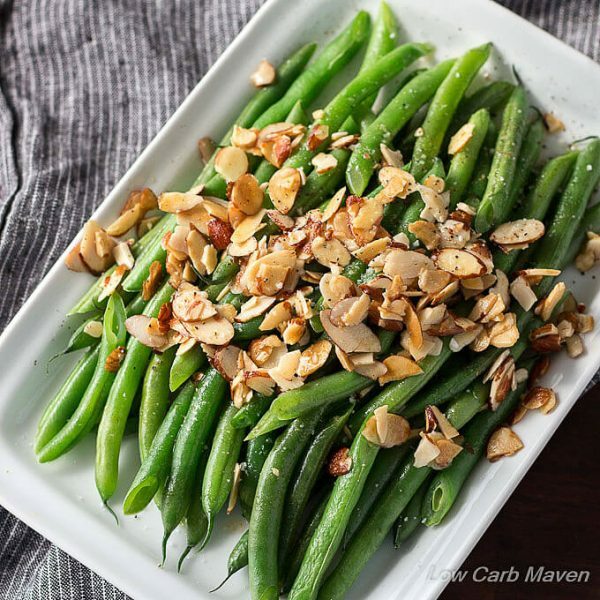 An easy low carb side of crisp-tender green beans coated in a simple sauce of butter, lemon juice and toasted almonds. Preparation: Wash and trim the green beans, cutting on the bias (at an angle) for a pleasing look. If using garlic or shallots, mince. Roll the lemon on the counter to make squeezing easier. Beans: (microwave) Place the green beans into a microwave safe dish with 1-2 tablespoons of water and cover with cling wrap. Microwave for 2-3 minutes until almost crisp-tender; the time will depend on your microwave. Drain the water and stir. Leave uncovered to release steam. (traditional method) Bring a pot of water to the boil and have a large bowl of ice water standing by. When water is boiling, add the green beans and cook until crisp-tender and bright green. Drain the beans and plunge immediately into the ice water to stop cooking. Drain and dry them a bit. Place a large saute pan over medium heat and add the butter and almonds. Cook until the almonds just begin to brown. (If using shallots or garlic, add now and stir until fragrant.) Immediately add the green beans and stir to coat in the butter. Warm the beans all of the way through, then squeeze the lemon juice over all. Salt and pepper to taste and serve. These beans look so delicious! Such a classic dish. We love green beans. 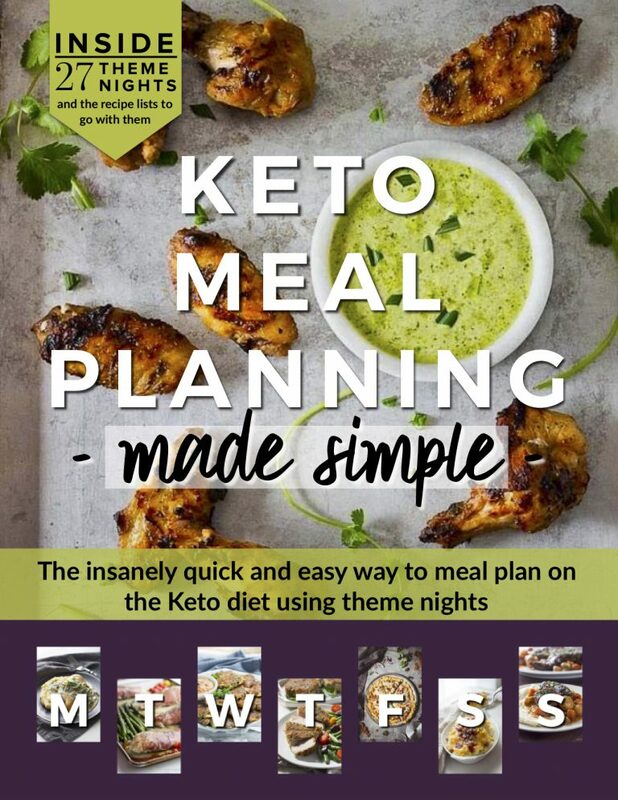 I’ll need to add this to my meal plan! What a great way to serve green beans! I love how quickly this can be pulled together too, perfect for a busy weeknight! This is simplicity at its best, Kim. We love beans over here, and I’ll try adding the lemon juice next time. I sometimes use a bit of lemon zest and garlic on beans, which also tastes nice. I’m so glad things are getting back to normal for you! These green beans look amazing – one of my favorite vegetables! This looks super easy AND super tasty – thanks for the recipe!